The Morro Bay Triathlon is a USA Triathlon sanctioned event. For detailed information about USA Triathlon and any questions pertaining to these guidelines or any rules please visit their website at: www.usatriathlon.org or call them at (719) 597-9090. EVERY athlete needs to bring a valid ID in order to pick up his/her packet. NO EXCEPTIONS. You can also download the new USA Triathlon app that allows you to display your USA Triathlon membership cards on mobile devices. More information here! Every USAT member must bring a valid USAT membership card. Those of you who forget your card will be asked to pay the single day membership fee. 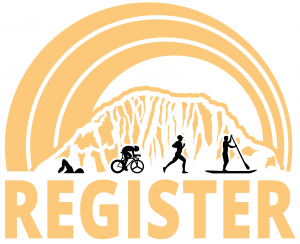 Non members who did not pay the single day fee upon registering for the event will be asked to pay it prior to receiving their packet and participating. Youth (17 and under) = $0 – FREE!